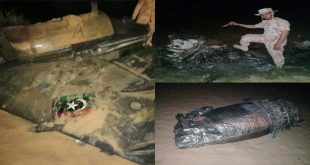 A MiG-27 fighter jet of the Air Force crashed during a training mission in Rajasthan’s Jaisalmer at 6:10 pm today, a defence official said today. The pilot ejected safely above the Pokhran range. An Indian Air Force Court of Inquiry will be set up to investigate the MiG 27 crash in Jaisalmer today. 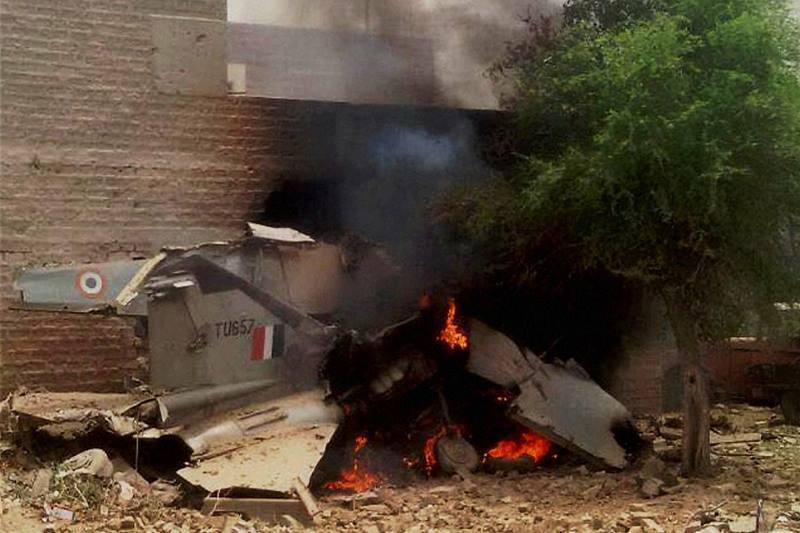 News agnecy PTI reported that the MiG 27 crashed in Eta village in Pokaran tehsil of Rajasthan’s Jaisalmer district. The accident comes hours ahead of the scheduled exercise- Vayushakti, at the Pokhran range. The crash came on a day Air Marshal Anil Khosla, Vice Chief of Air Staff expressed concern over the death of two IAF pilots in a Mirage -2000 crash. A Mirage -2000 fighter jet which crashed at the Hindustan Aeronautics Limited (HAL) airport in Bengaluru on February 1 in which two pilots- Squadron Leader Siddharth Negi(31) and Squadron Leader Sameer Abrol(33) died, and another one on January 28, when a Jaguar fighter jet of the IAF crashed near Kushinagar in Uttar Pradesh. The Jaguar aircraft was on a routine sortie and had taken off from Gorakhpur Air Force Station. The pilot had ejected to safety. Meanwhile, in September last year, another MiG-27 aircraft had crashed near Jodhpur, Rajasthan, when it was on a routine sortie. The pilot had ejected to safety and no loss of life was reported.